How much do you actually know about the great community organizations that grow all around you? 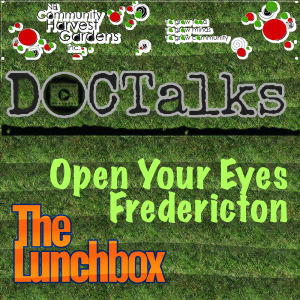 Perhaps it’s time the spotlight gets thrown on each of them..
My guests today are Tim Fox, President of DOCTalks Fredericton and Edee Klee, Co-Chair of the New Brunswick Community Harvest Gardens (NBCHG). It was recently announced that the next focus for the DOCTalks lens of the Open Your Eyes documentary project is the NBCHG. 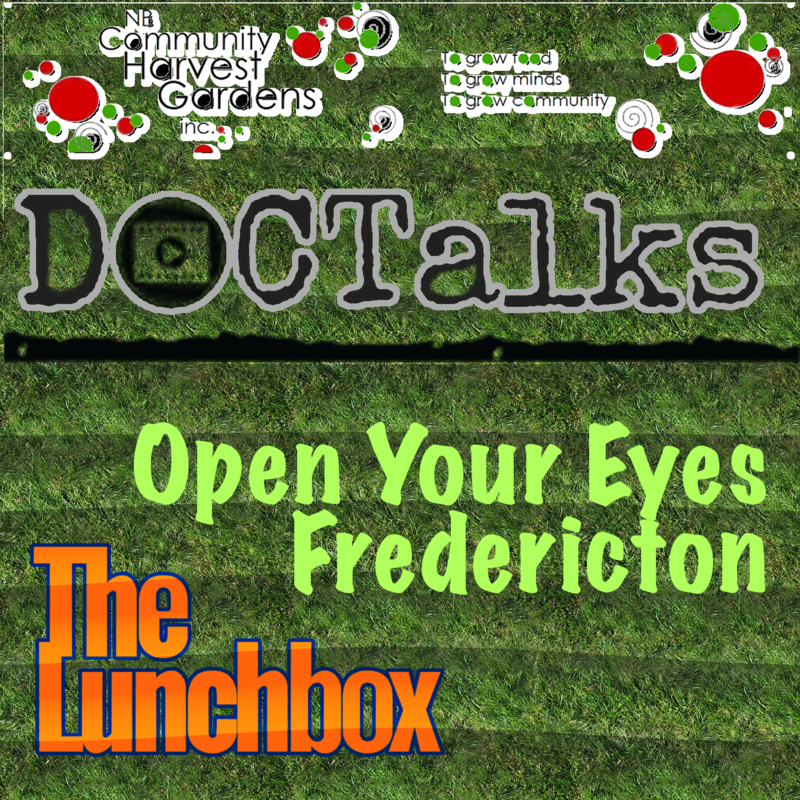 Tim and Edee join me to talk about how this came about, how the DOCTalks filmmakers work to capture the essence of the NBCHG, and how important it is that we support the growth of a new crop of farmers.